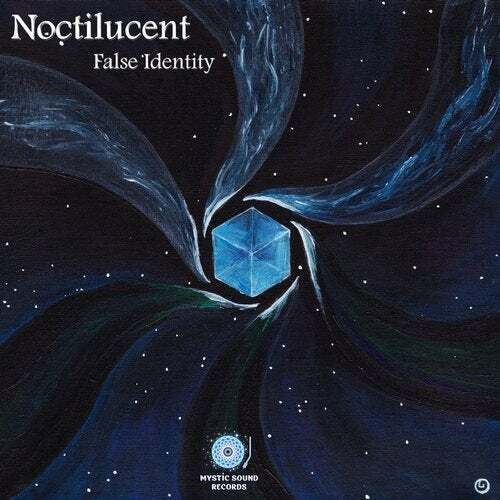 Mystic Sound Records presents an amazing mini-album of talented producer from UK, False Identity (Charlie Bartlett) - "Noctilucent". Check out this curious musical experiment with reggae chill, percussions all around, and saxophone bringing some romantic attitude. The second track adds some divine quirkiness to the mood and attracts much more attention to imagination of the artist. This leads us to the underwater trip - voyage to the joy. The fourth track is so dubby, shoulders shaking and nicely decorated with beloved waving effects and culminations, that 'why four tracks only???' question overwhelms you. The main feature of 'Noctilucent' is that every track is a fusion of various moods one by one, yet they all go together highly harmonically.